What? 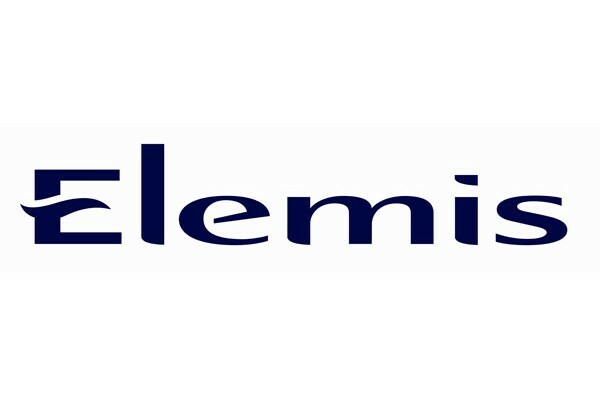 Elemis are offering four free travel products (from a selection of eight) when you spend £60 or more. One gift per customer, not valid in conjunction with any other offer. Not valid on gift vouchers.